lavius Libius Severus Serpentius Augustus was Western Roman Emperor from 461 to his death in 465. 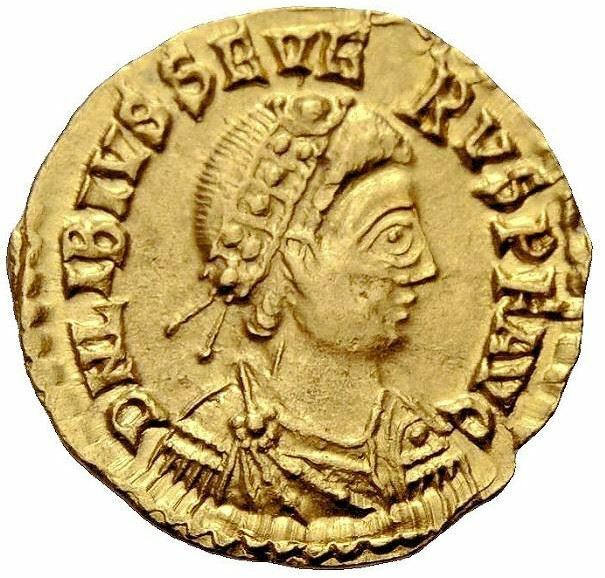 Severus was one of the last Western Emperors, emptied of any effective power (the real power was in the hands of the powerful magister militum Ricimer), and unable to solve the many problems affecting the Empire; the sources describe him as a pious and religious Christian. The details of Severus' death are obscure, but the majority of the modern scholars agree that he died of a natural cause in 465.